Will the Historical Crazy Mountain Trail System Survive Another Generation? More importantly, will Trail #267 survive the next year? (2) Flood plains, wetlands, or municipal watersheds;"? 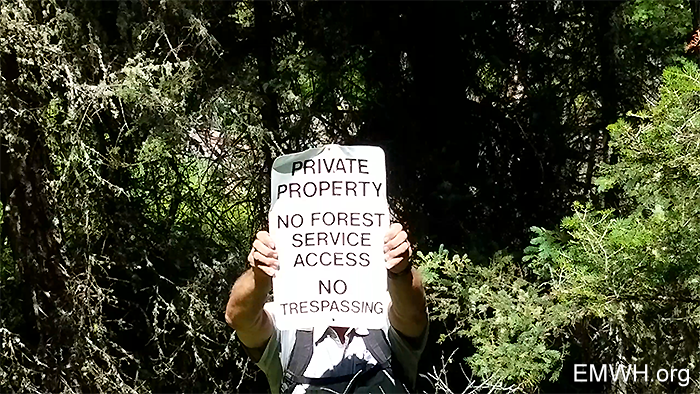 It has been almost a whole generation of public access obstruction on your 100+ year old historic Crazy Mountains Trail System. 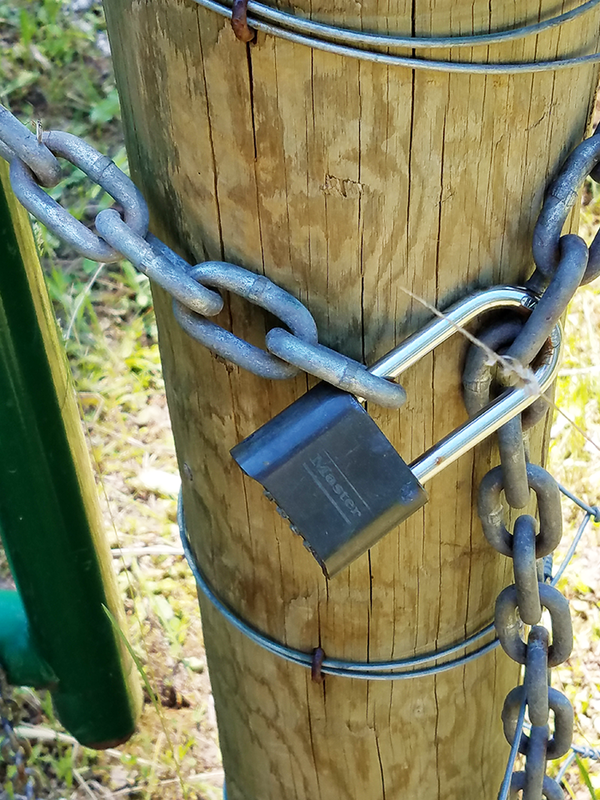 Just as no one expects a private landowner to give up their historic water rights, the public landowners should know our deeded and historic prescriptive access rights without a fight! Would you like your access restored for your and future generations? Do you want your Federal public land managers responsive to our public, multiple use, and public trust resource needs? How can we effectively advocate for our Crazy Mountain public lands & access? Please join us for a free, open, transparent Public Meeting involving the West Crazy Mountains, including a general Crazy Mountain access overview. Please come early, meeting will start promptly at 6 PM. If you are coming from out of town, the Yellowstone Pioneer Lodge (406-222-6110) is offering a special location event rate discount of 20%. Guest Speakers, Presentations, Video Tour, recent landowner Trail #267 relocation scoping process and upcoming southern Crazy Mountains land exchange, Prescriptive Easements. Informational resources, maps, history, FS NEPA process, Forest Service contacts, Yellowstone Cutthroat Trout info. Crazy Mountains User Survey will be available to the public. Media, elected officials and legislators welcome. Coffee, tea & refreshments will be provided. 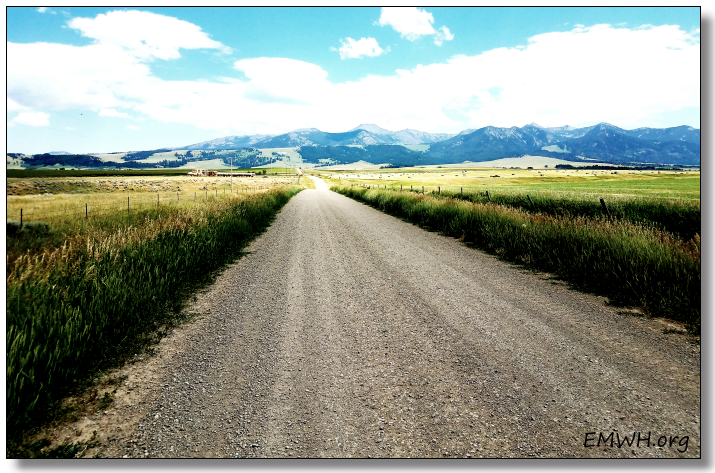 Event sponsored by Friends of the Crazy Mountains and Enhancing Montana's Wildlife & Habitat. Brad Wilson (FOCM), A Century of Crazy Mountain use, Park County roads & Deputy Sheriff, Habitat Security. Attorney Tim Callahan, Prescriptive Easements, FS Wonder Ranch Case and 1948 FS Big Timber Canyon Road Case. 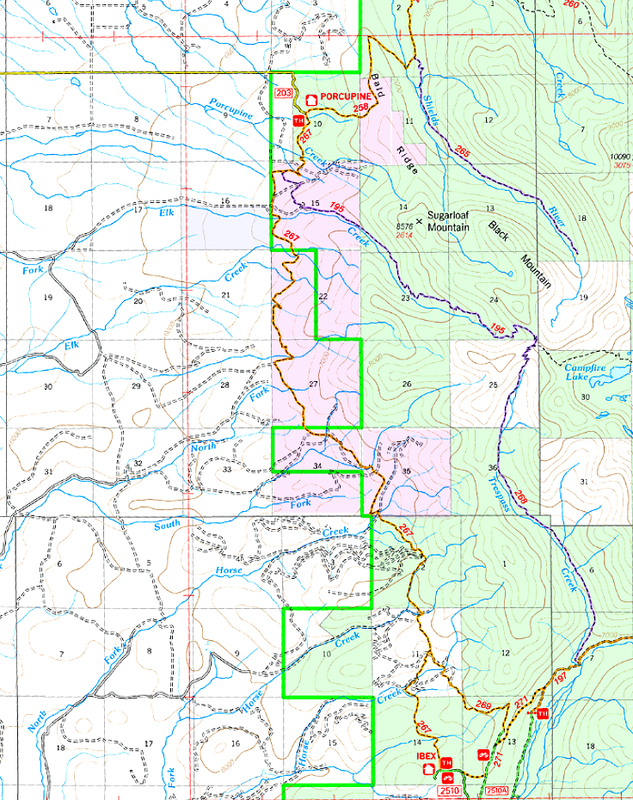 US Forest Service NEPA Process; Retired US Army Corps of Engineers, John Daggett's Statement; Conservationist Phil Knight Crazy Mountain wildlife survey information; Categorical Exclusions; FS "Sensitive Species" Wolverines and Yellowstone Cutthroat Trout; Ungulate Habitat Security; FS Public Comment Talking Points. Where do we go from here? Crazy Mountain Officials Contact Information, MT Park County Fuel Tax Maps, Railroad Grant Public Access and Right-of-Ways Research, Montana Laws - Display of Unauthorized Signs, Crazy Mountain Survey.